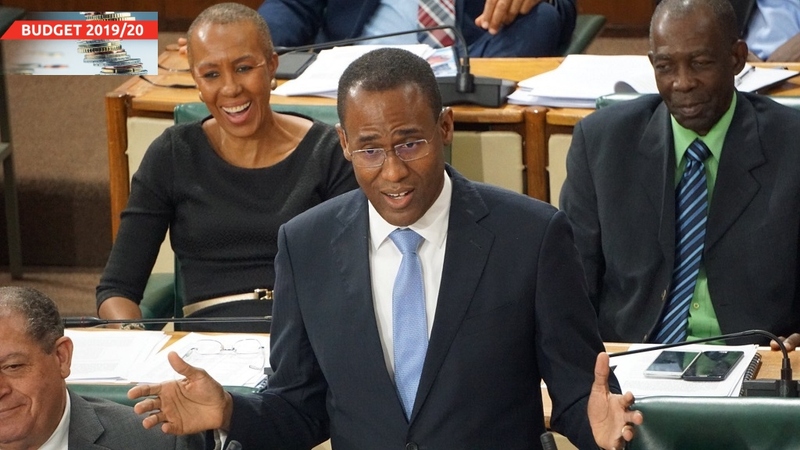 Jamaicans are set to benefit from a whopping $14 billion in tax cuts that were announced on Thursday by Finance and the Public Service Minister, Dr Nigel Clarke, in his maiden budget presentation in the House of Representatives. The tax cuts will take effect on April 1. Some taxes like the $60,000 minimum business tax are to be abolished, while the threshold of $3 million for which businesses become liable to pay General Consumption Tax (GCT) is to be raised to $10 million. The primary beneficiaries will be some 3,500 small businesses, Clarke said. Additionally, a flat fee of $5,000 per transaction is to replace stamp duty and transfer tax. Clarke told the House during a budget presentation that was well received, that the unprecedented step was being taken because of sustained improvement in the macro-economic numbers, and as a way of ensuring ‘growth with equity’, which was the theme of his presentation. “After almost 20 years of consistent tax increases and no new taxes last year, it is now time to give back. It is the right thing to do,” Clarke stated to sustained applause and desk thumping in the House. He cautioned that Jamaica was still faced with a problem of high debt and low growth. As such, he said the give-back had to be “calibrated to have a stimulating impact on growth”. “As a result, our first priority in giving back is to phase out taxes that are most distortionary to economic activity, and that cut across all sectors of the economy,” the minister explained. “For our economy to grow faster, we must have more economic activity, more persons starting businesses, more persons engaged in transactions. Government taxes that are levied without reference to profitability… disincentivise small businesses, encourage informality, and they impede economic growth,” Clarke added. 1. The $60,000 minimum business tax. Clarke noted that this tax is applied to all businesses “without regard to whether it’s struggling or it’s performing, whether it’s a start-up or it’s mature. Whether it’s making a loss, or it’s making a profit.” He argued that it is an indiscriminate tax that discourages business formation and activity. 2. The asset tax for non-financial businesses, which the finance minister also described as being distortionary. 3. The threshold at which businesses become liable for paying GCT is to move to $10 million from the current $3 million. Clarke argued that many small businesses find the cost of complying difficult. “We want to reduce the cost of business for small and medium-sized enterprises. We want to support small business,” he said. 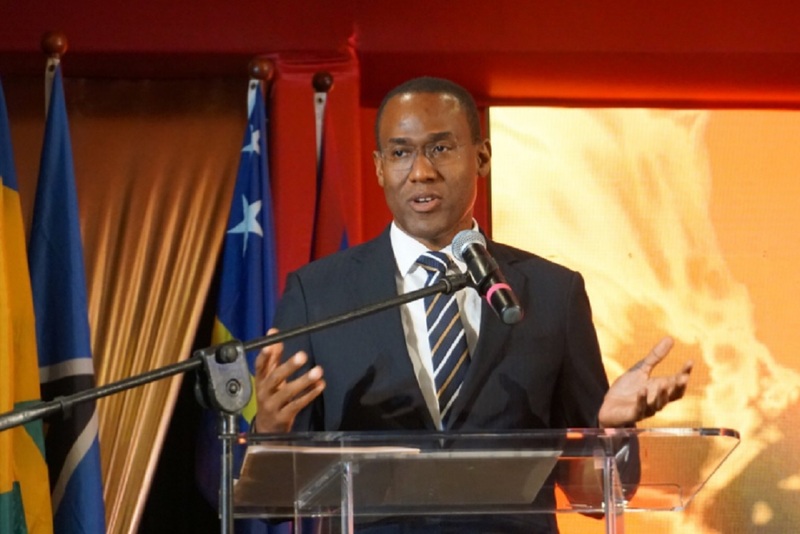 The minister said Tax Administration Jamaica will now be able to free up staff to concentrate on going after big businesses to ensure they are tax-compliant. 4. Stamp duty and transfer tax which are imposed on a wide variety of transactions is to be replaced by a $5,000 flat fee. Such taxes apply to a wide range of transactions, including the transfer of land, mortgages, loans and securities. “For the economy to grow, Government should not be taxing these transactions,” Clarke argued. And he encouraged individuals to shop around when doing business with financial institutions. “When you hear that interest rates are moving down and yours not moving and some other institution offers you a better rate, phase the financial institution out. The Government will not stand in your way,” he said. 5. Ad valorem stamp duty on property is to be replaced with a $5,000 fee. 6. Transfer tax on property is to be reduced from five per cent to two per cent. 7. Estate transfer tax: the exemption threshold of $100,000 is to be moved to $10 million. Clarke said the tax cuts are being implemented against the background of continued buoyancy in tax revenues and a lowering of the primary surplus target from seven per cent to 6.5 per cent of GDP. He said the reduction in the primary surplus target equates to some $10.9 billion, in addition to tax revenues running nearly $4 billion ahead of projections, meaning the tax cuts are accounted for. And he noted that the estimates of expenditure for the 2019-2020 fiscal year now stands at $835.9 billion. When Clarke tabled the estimates of expenditure on February 14, the figure was $803.5 billion. 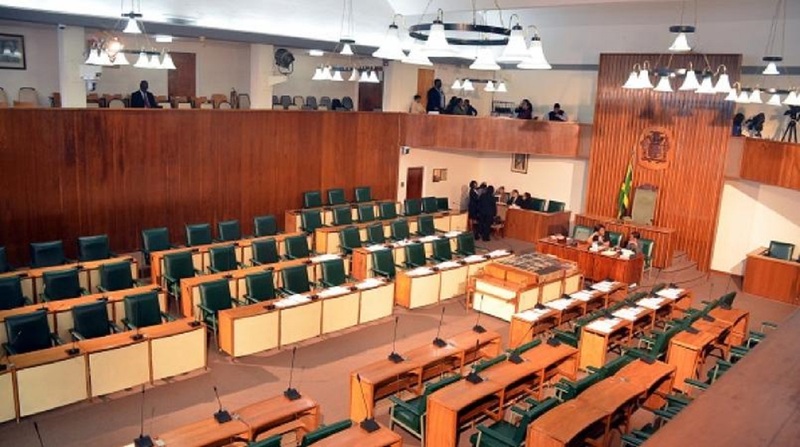 He said the tax cuts were arrived at in a staff-level agreement with the International Monetary Fund (IMF), whose team is in Kingston for the fifth review under the precautionary standby arrangement. To further justify the tax cuts, Clarke said Jamaicans have been saddled with net new taxes amounting to $130 billion since 2001, during which period the country only recorded growth of 0.5 per cent. He said Jamaicans were burdened with $90 billion in net new taxes over the past 10 years, during which the country grew by a negligible 0.2 per cent per annum. Clarke said no tax cuts have been given in 25 years or longer.